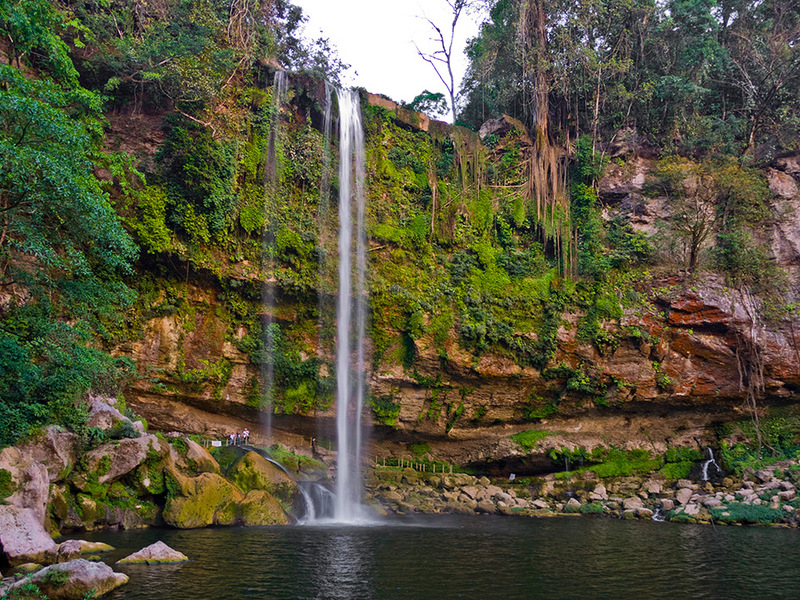 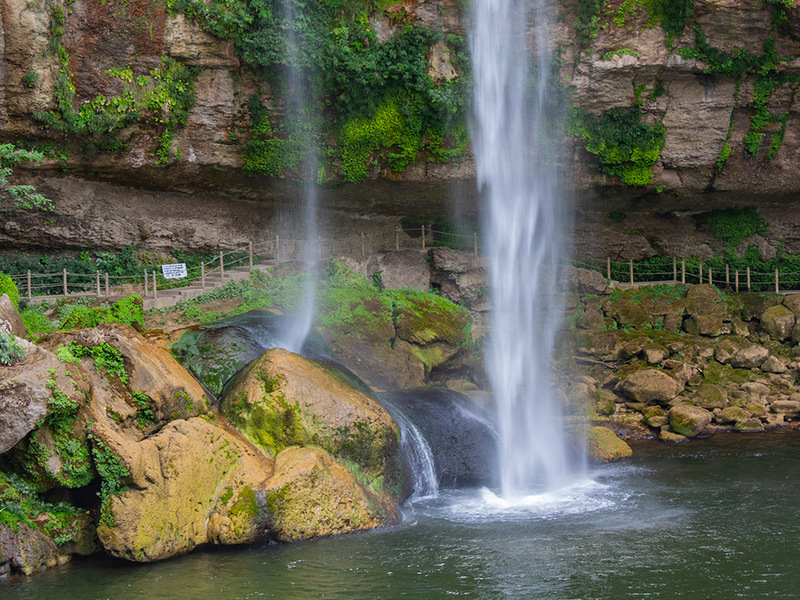 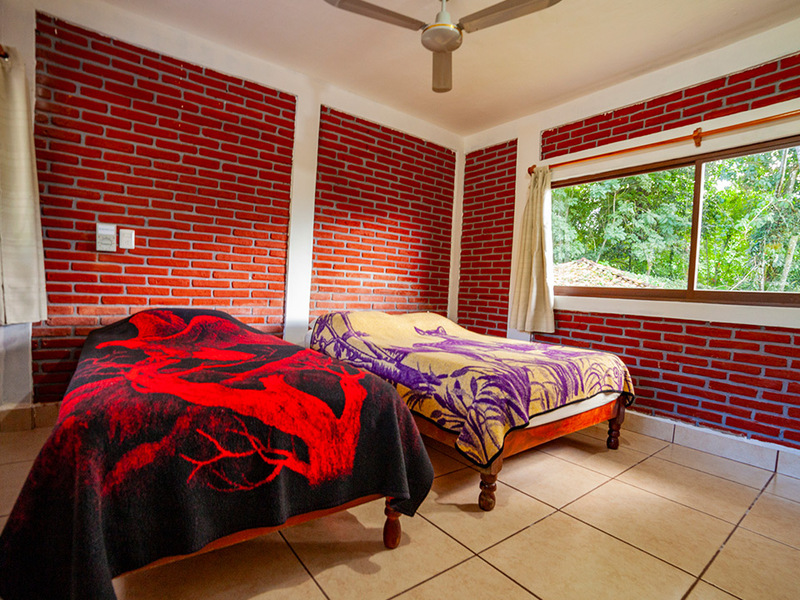 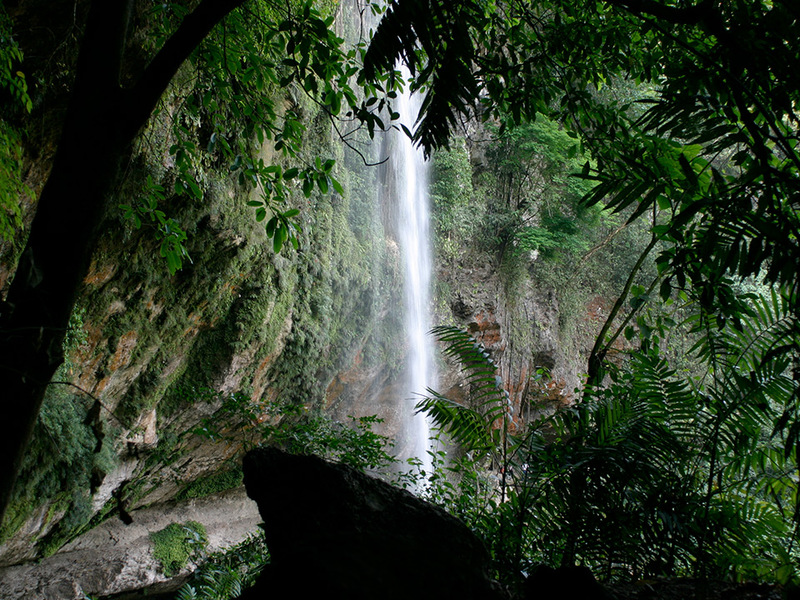 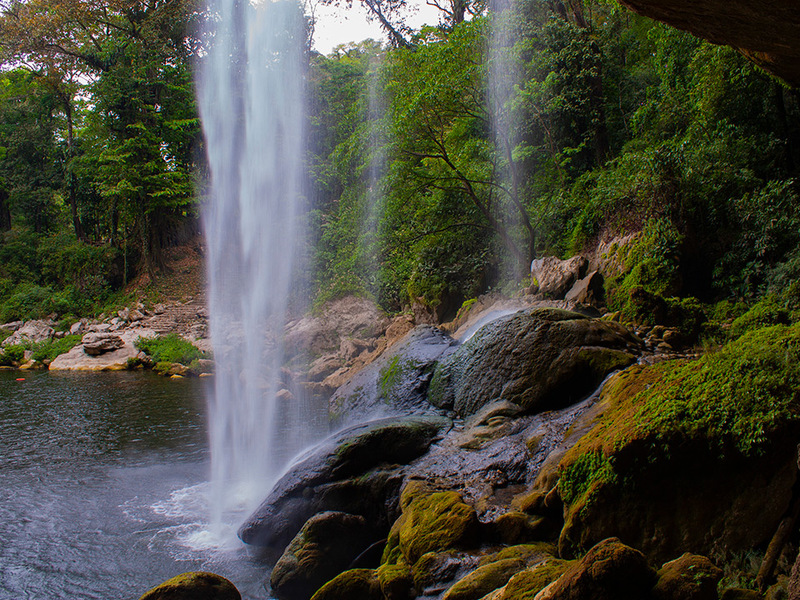 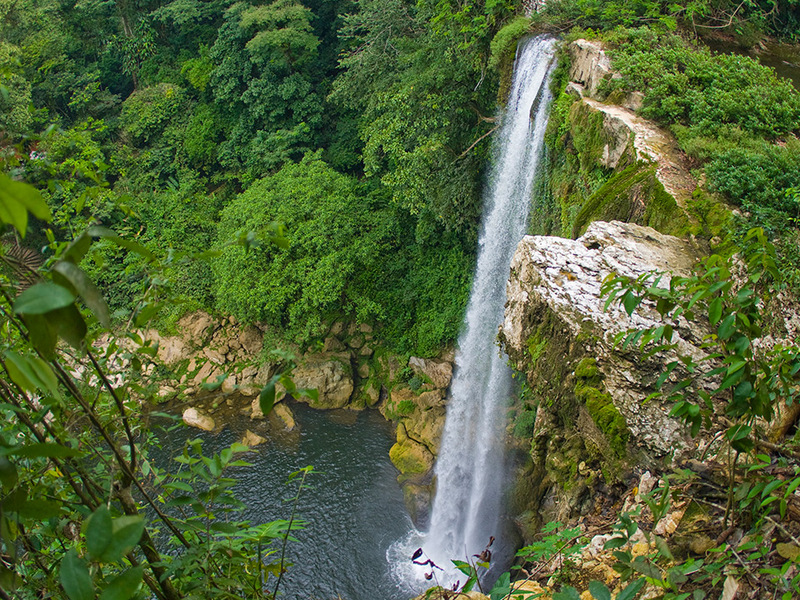 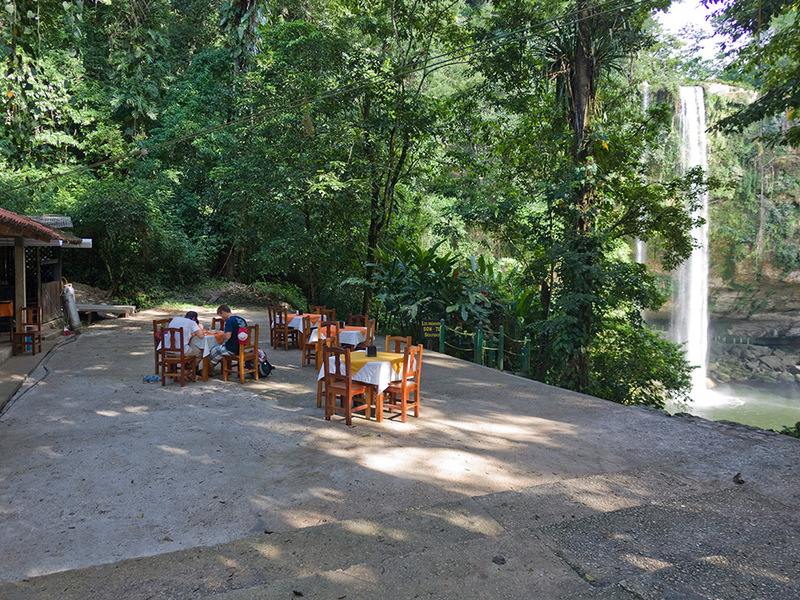 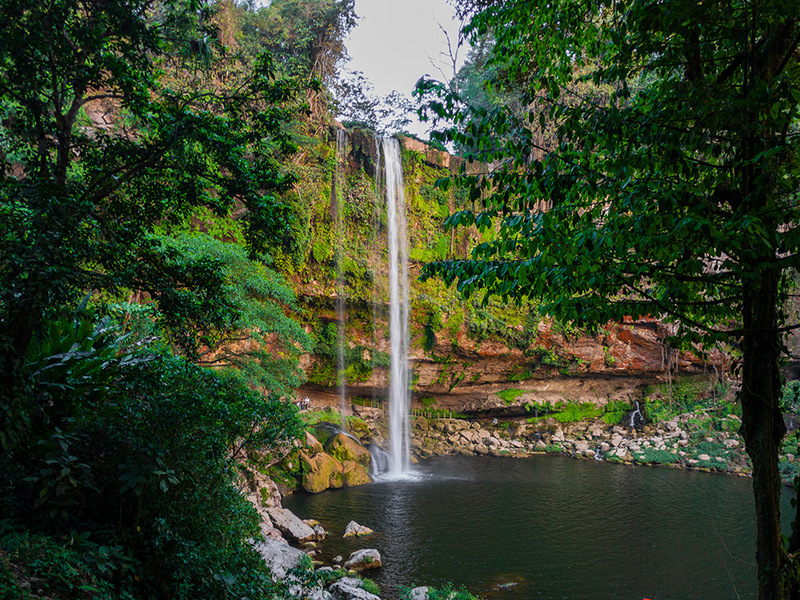 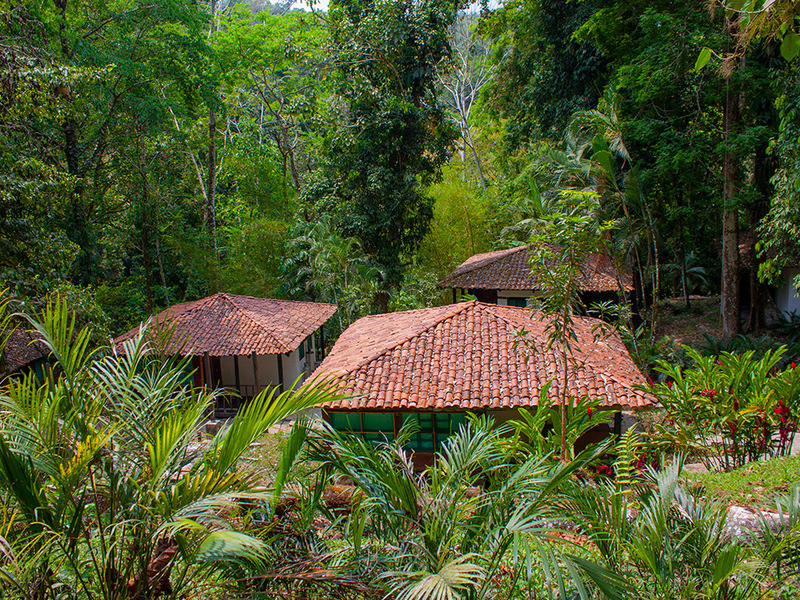 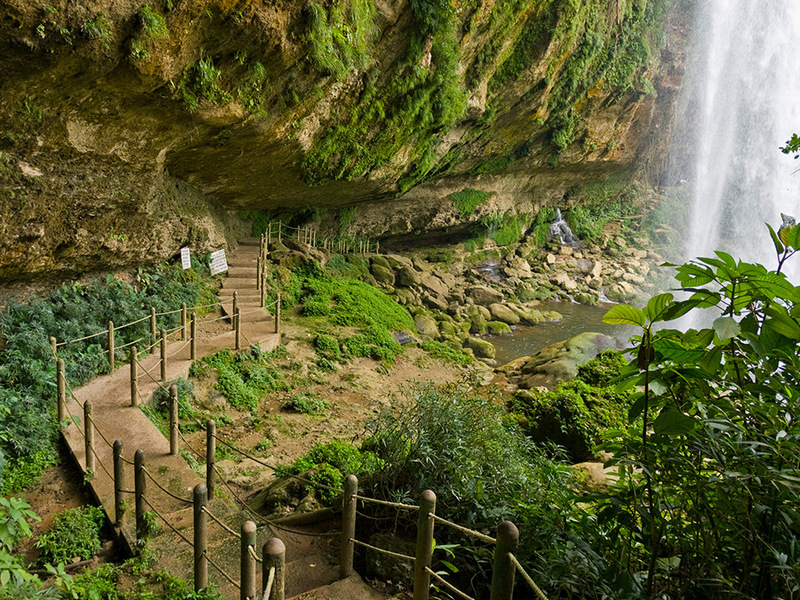 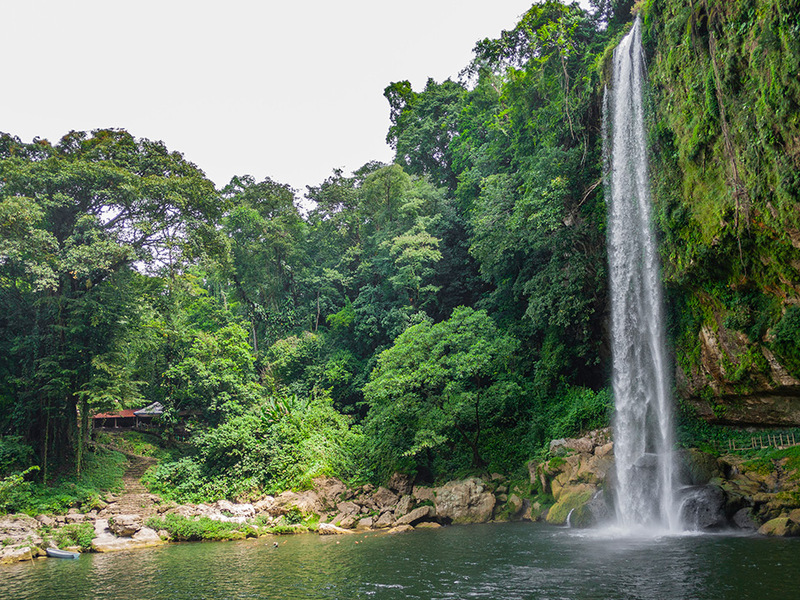 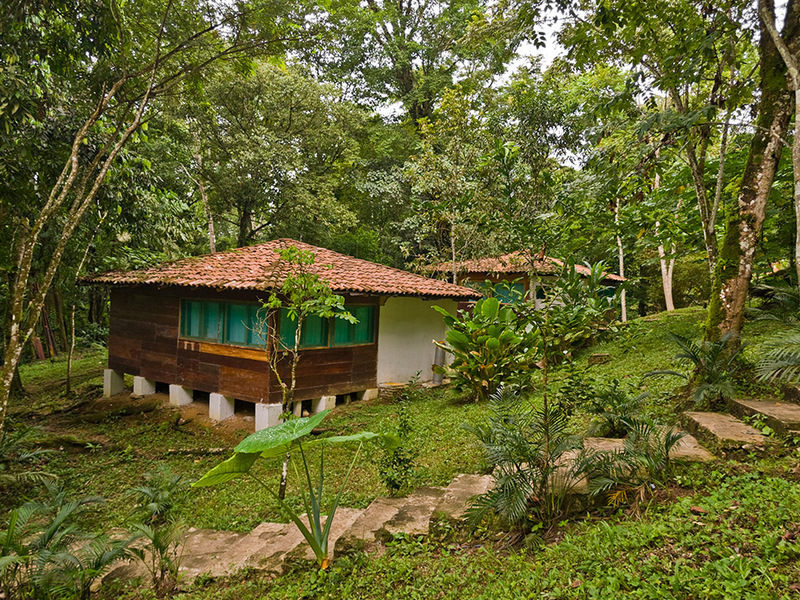 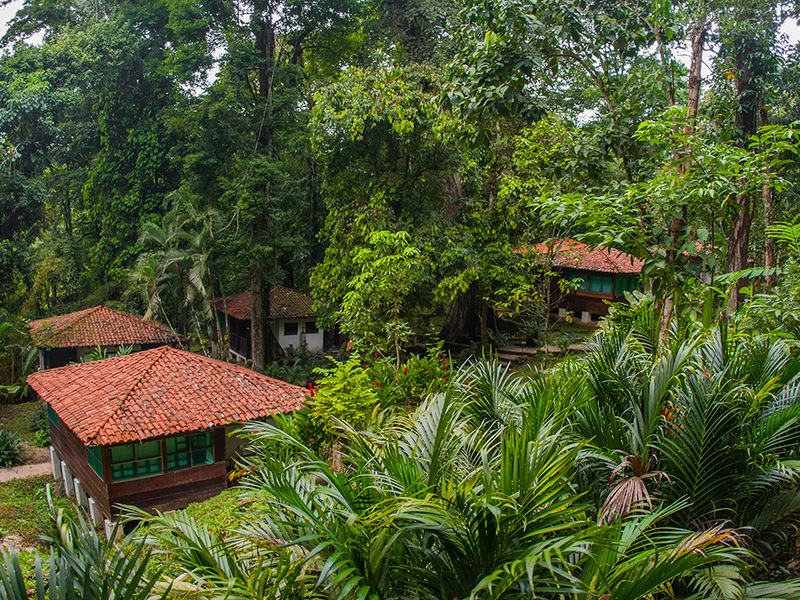 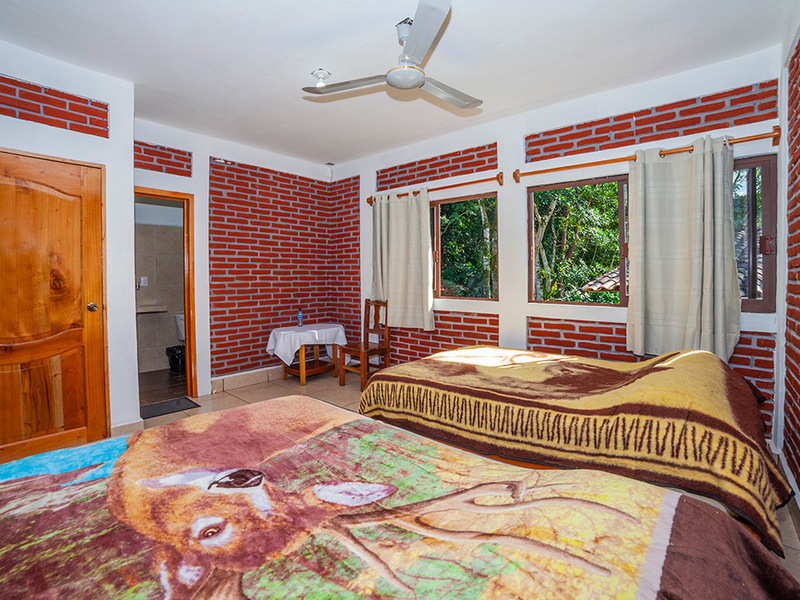 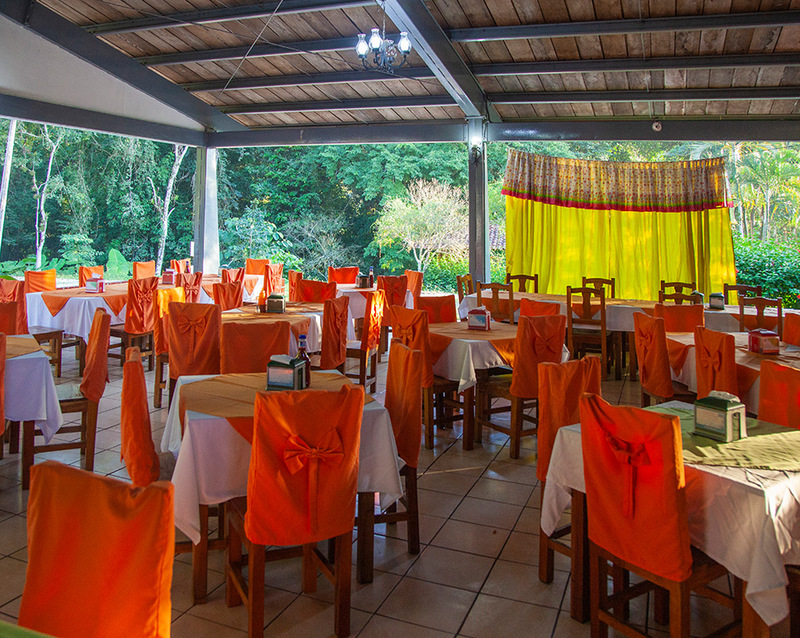 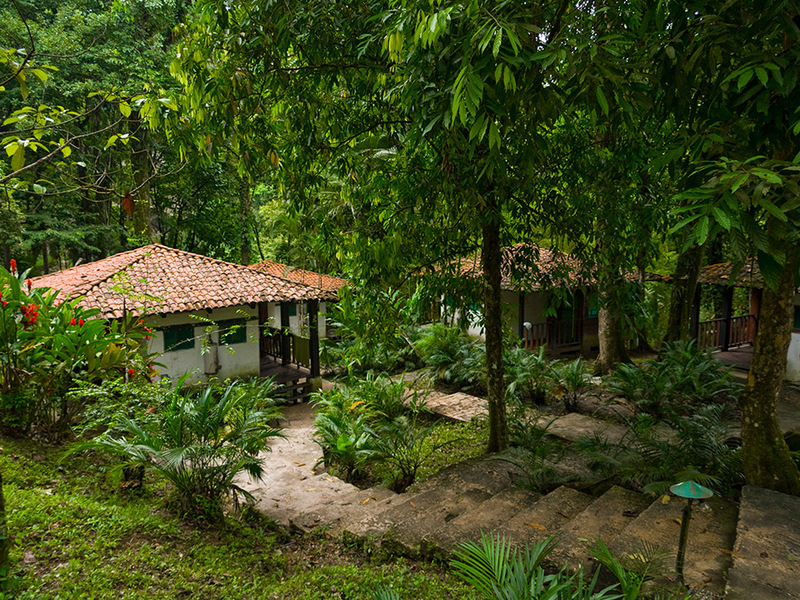 Misol-Ha Restaurant, regional and national food Our Restaurant has become a Must See Place While Visiting, a worthy representative of the gastronomy of Chiapas , it allows our guests to observe the majestic waterfall. 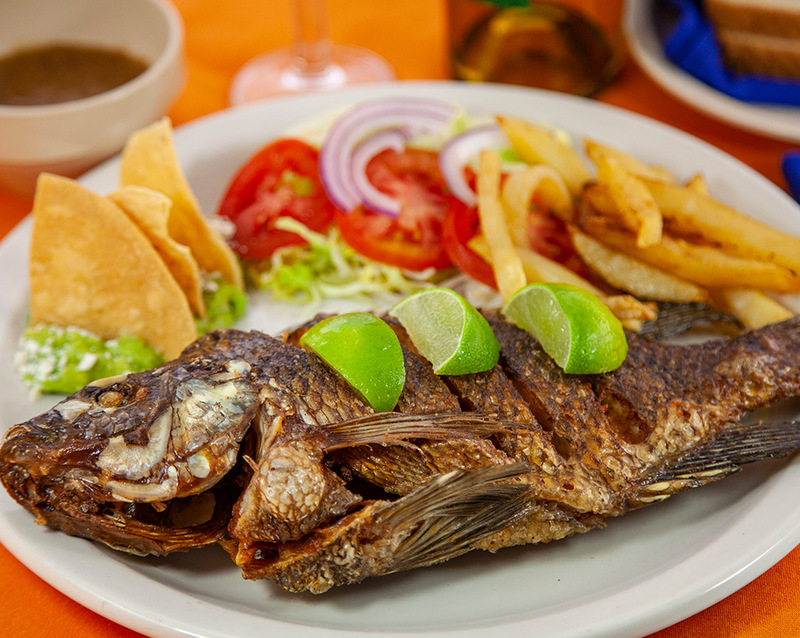 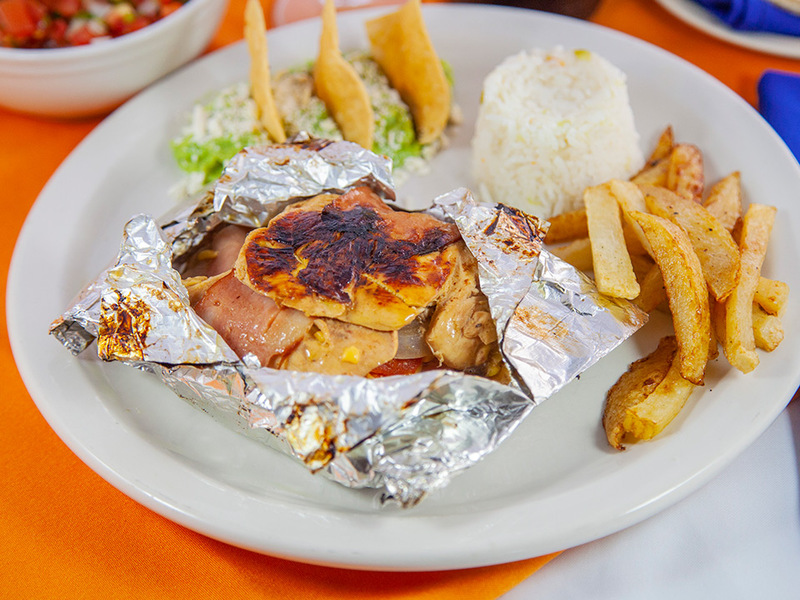 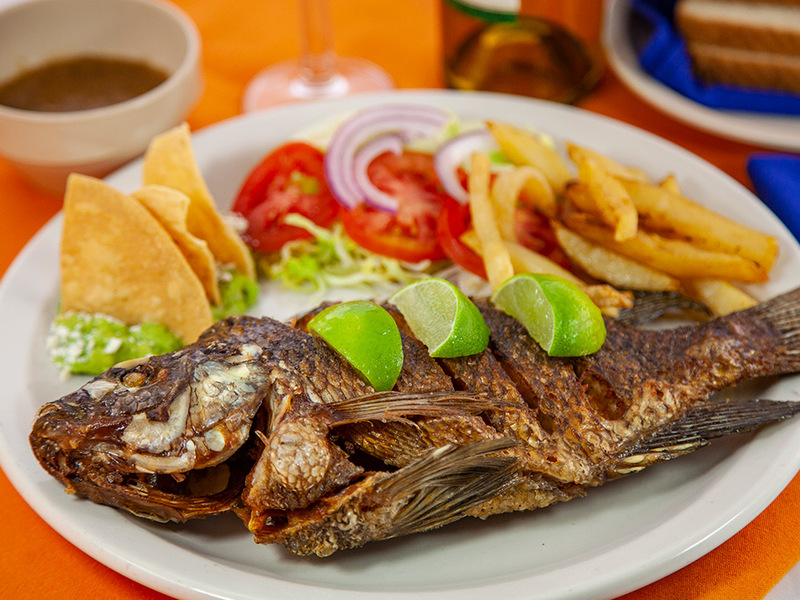 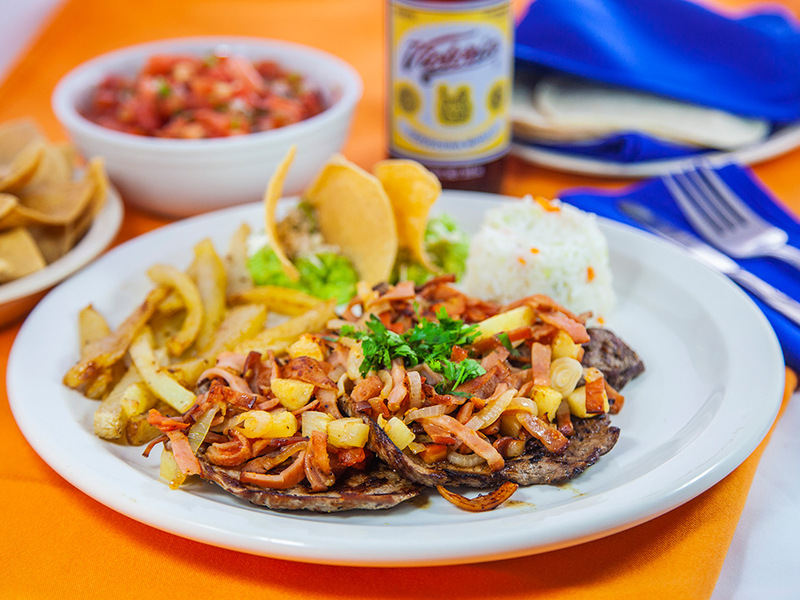 The restaurant offers visitors a taste of the chiapanecan, National and International cuisine Our main dish “La Mojarra Empapelada" bring people from all over it is something you don’t want to miss. 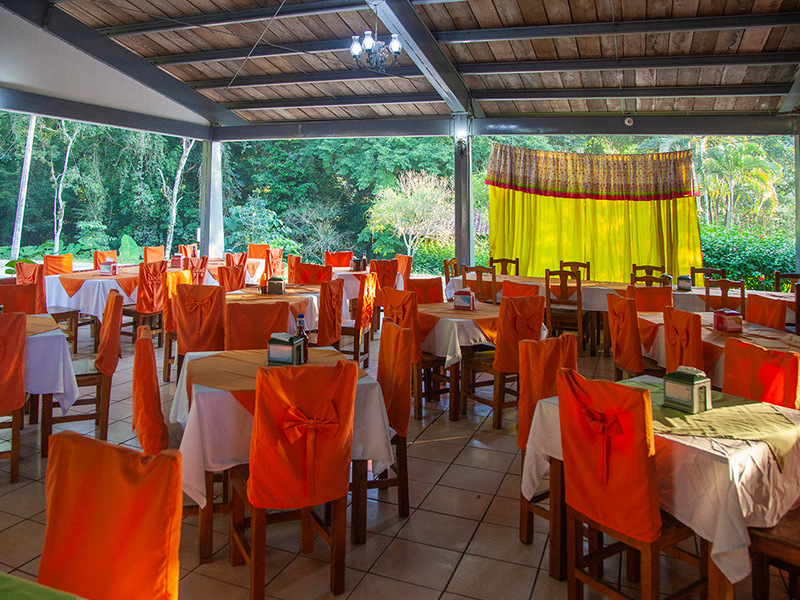 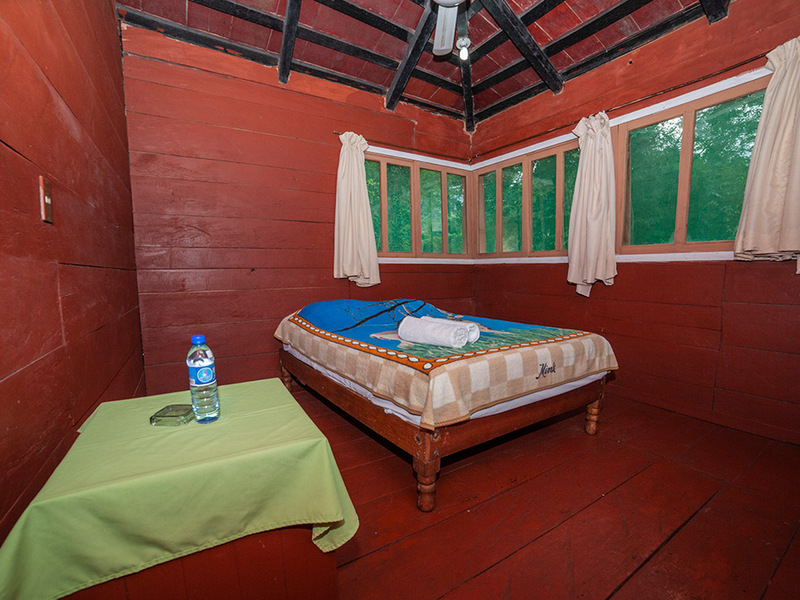 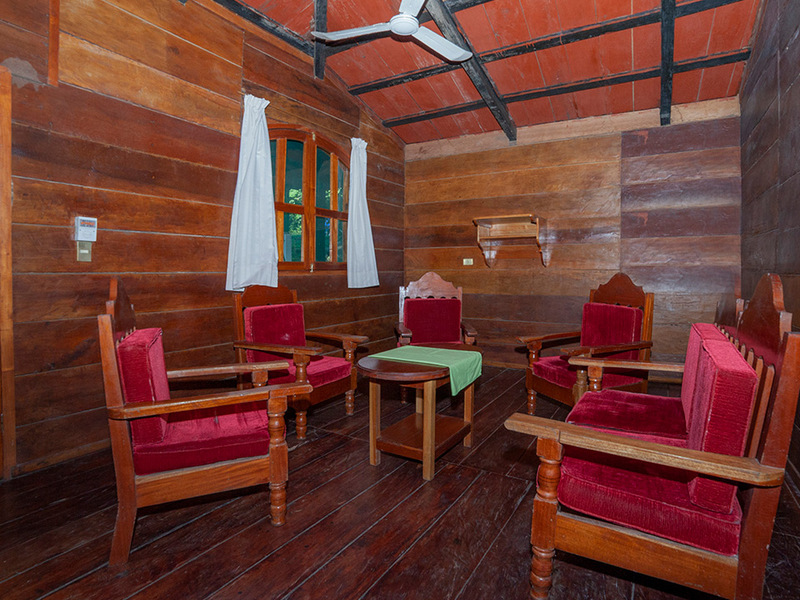 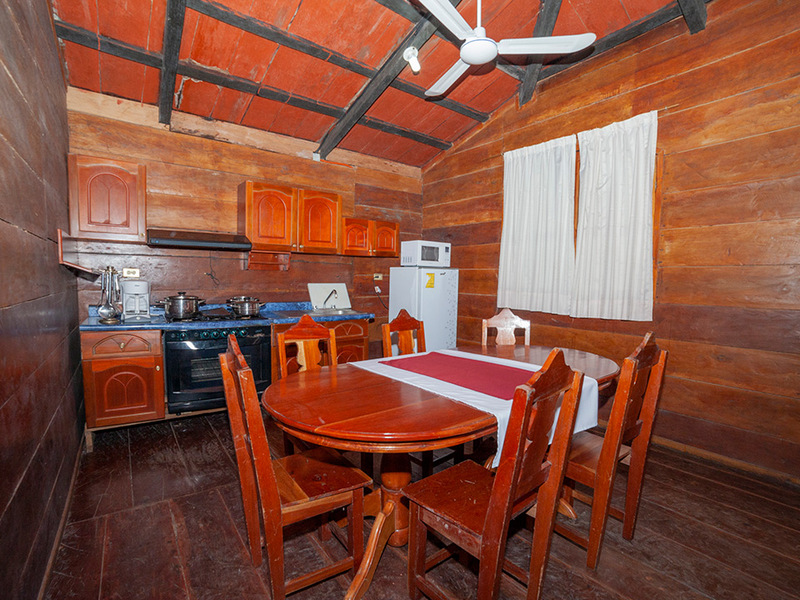 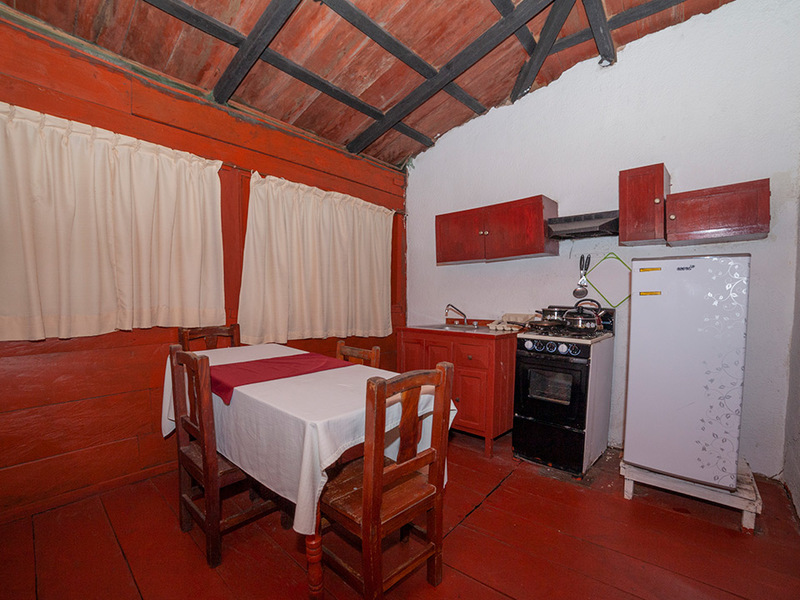 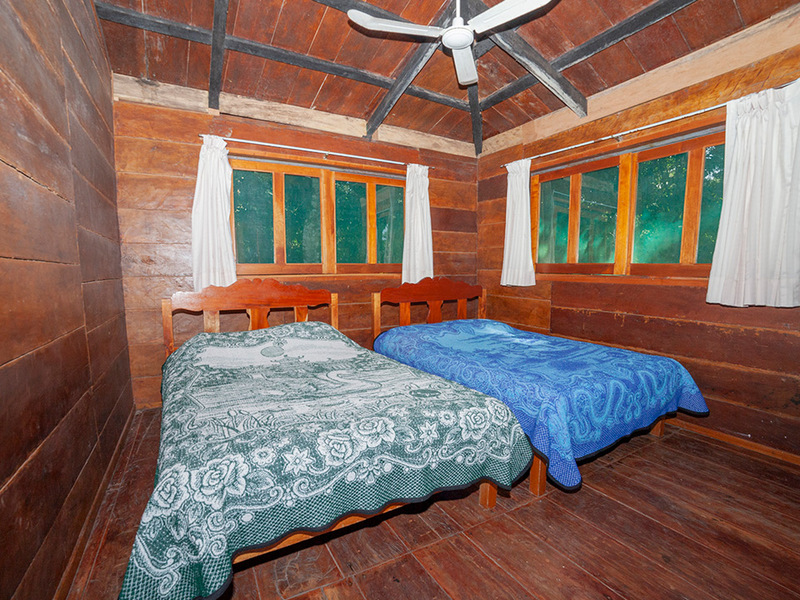 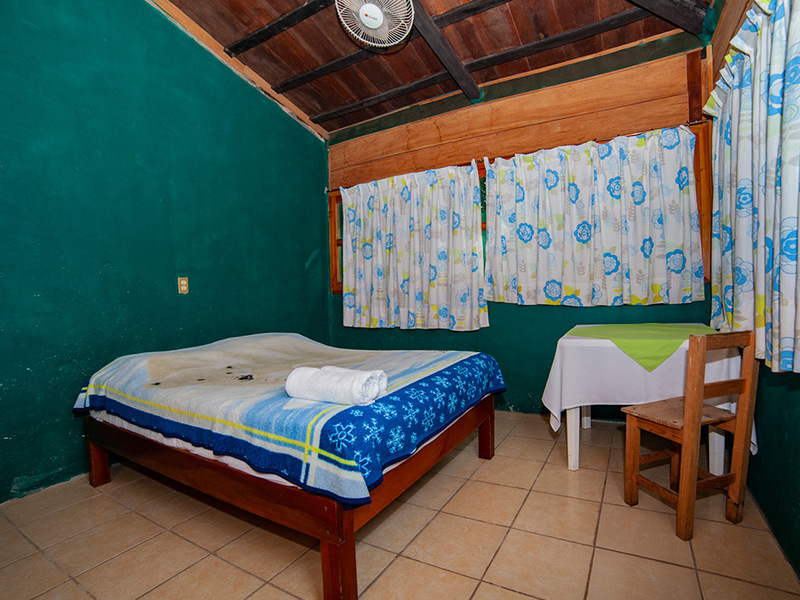 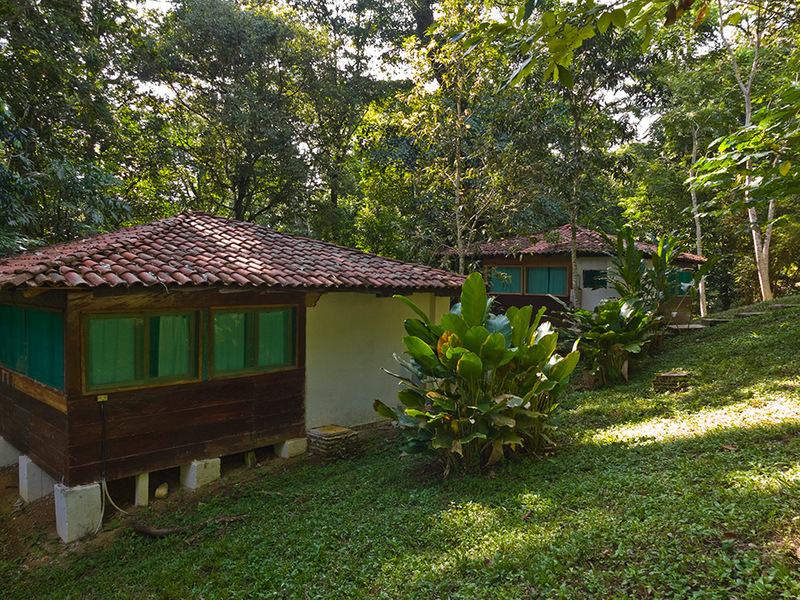 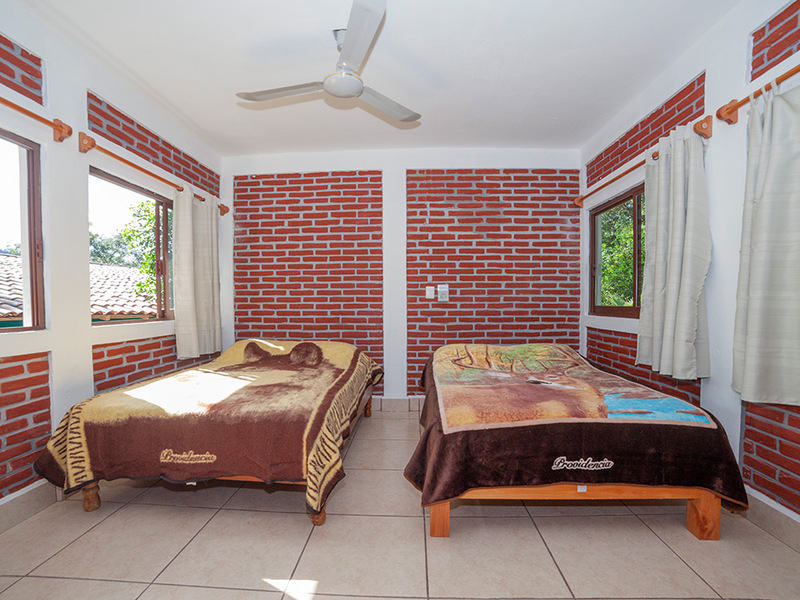 The Restaurant has capacity for 200 persons either groups, small family groups or tourists. 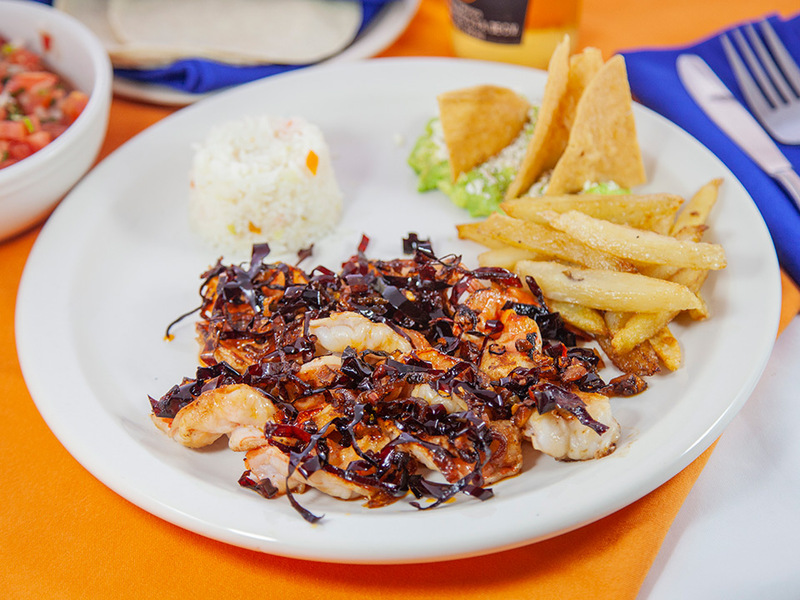 All our dishes are made on site including our famous hand made tortillas. 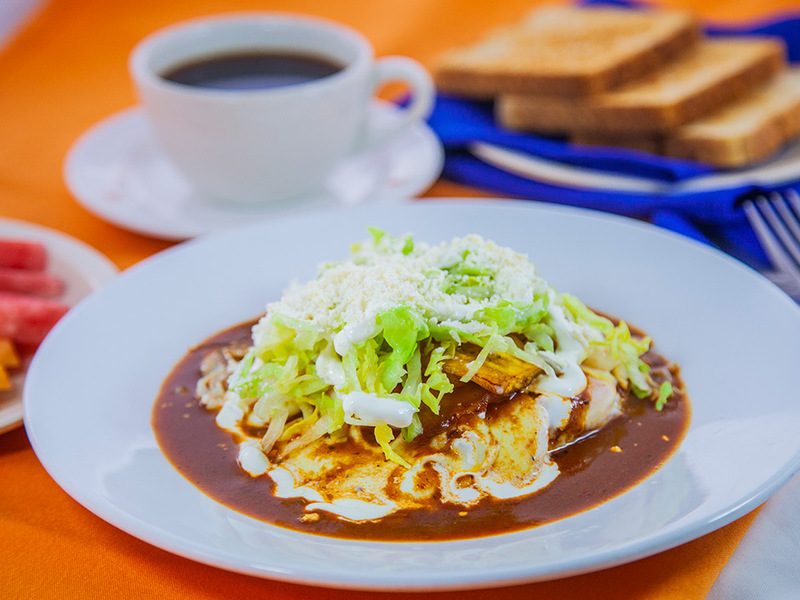 Open every day form 7AM to 7 PM. 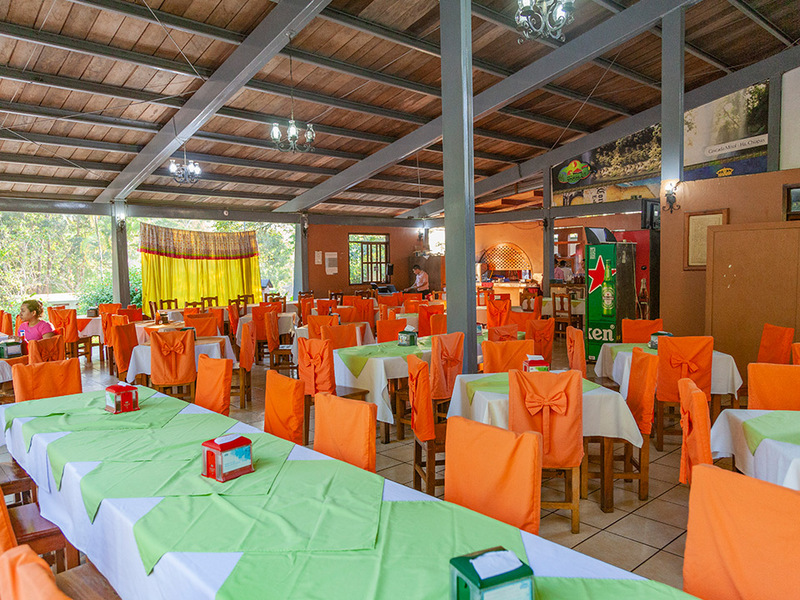 For Special Events contact our offices.